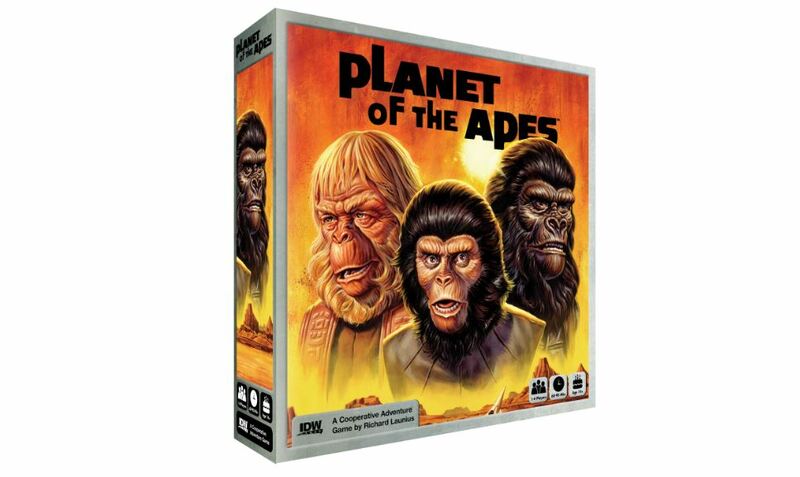 I'm guessing most of you weren't around when the original Planet of the Apes movie came out. I mean, it was 50 years ago, as of yesterday. But even if you didn't see Charlton Heston screaming, "You blew it up! You maniacs!" on the silver screen during its initial release, you can still get pumped about the setting, as well as the games based on it. 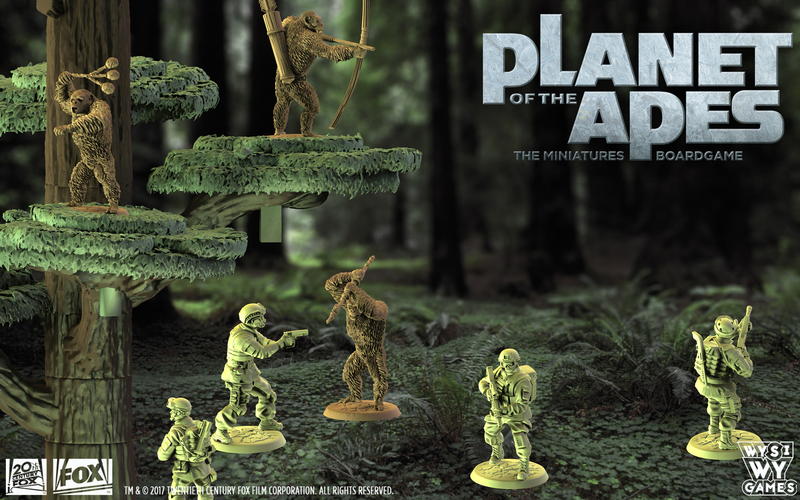 In this case, it's WYSIWYGames with their upcoming Planet of the Apes miniatures board game. They've got a preview showing off what you can expect to see in terms of minis. Planet of the Apes is a fairly iconic movie. Even if you've not seen it, yourself, I can all-but guarantee you've seen countless things that were spin-offs or parodies of it. You've heard Charlton Heston talking about stinking paws and where they should or should not be, and maniacs blowing things up. Soon, you'll be bringing the classic to your tabletop, courtesy of IDW Games and designer Richard Launius. In this preview article, Richard talks about some of the design process behind the game. Another classic line from the original Planet of the Apes movie. 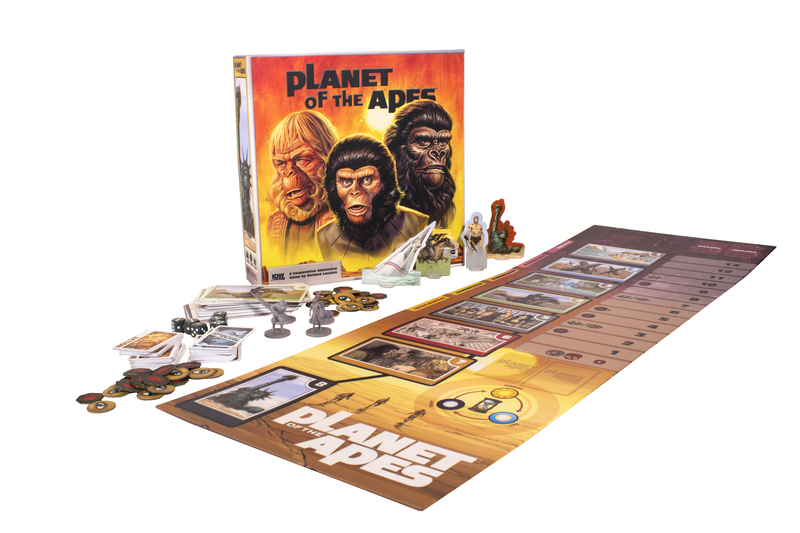 With the film's 50th anniversary coming up, IDW Games has teamed up with 20th Century Fox and game designer Richard Launius (creator of Arkham Horror, among others) to bring you a series of board games. The first one is a cooperative game taking place in the original movie's world. Get your stinkin' paws off me, you damn, dirty ape! That's just one of the classic lines in movie history. Hard to believe the movie is going to be 50 years old. 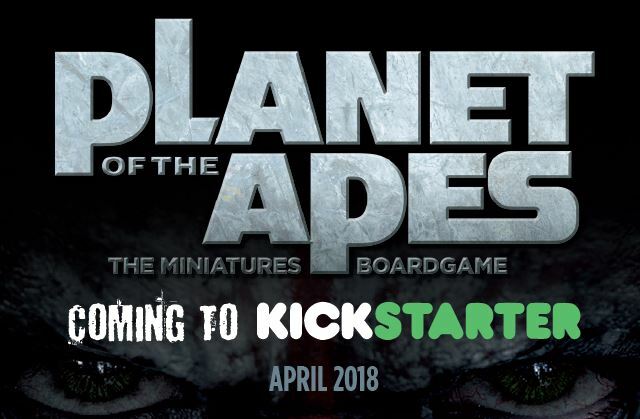 To commemorate it, WYSIWSYGames is coming out with a Planet of the Apes board game. It will be headed to Kickstarter at the start of next year.